I'm going to ask you how old you would guess this quilt is and I want you to look at the photo and think about it and don't peek. The answer is right underneath so really think about it before you read further. 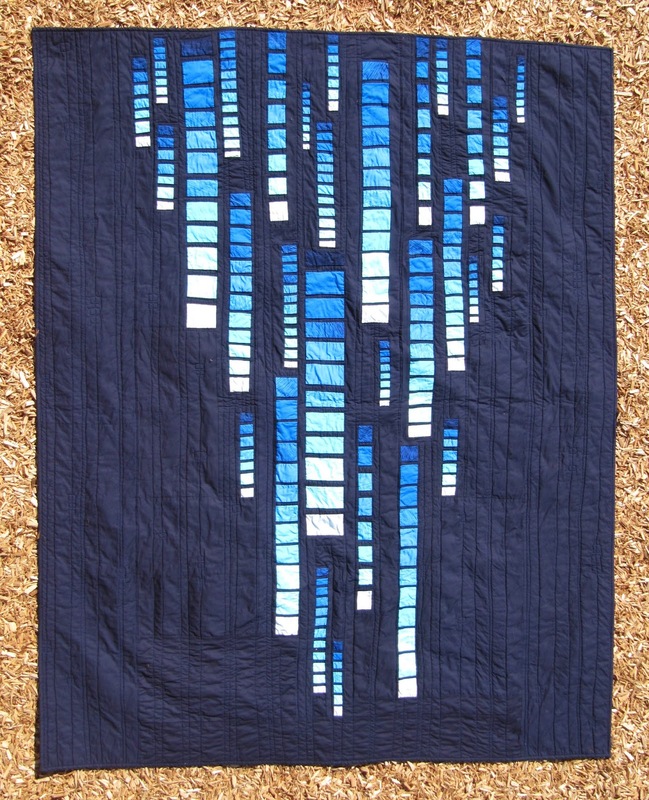 I found this quilt on the American Folk Art Museum's website. I went there because it was the folk art nature of quilting that originally attracted me to quilting and I was preparing a talk on "modern quilting". When I saw how very old the quilt was it really surprised me. 1820? Wow. My potential narcissism aside, isn't it interesting to see these two quilts, made at least 170 years apart, having so much in common? The dark background, asymmetry, sense of downward motion, generous use of negative space? 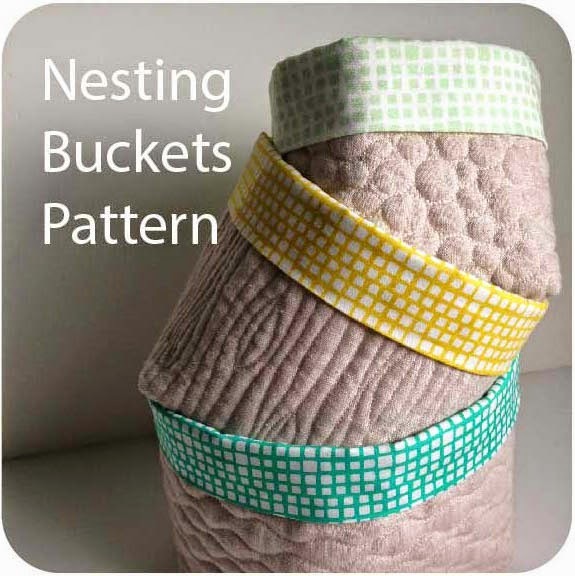 It can be easy to talk about recent shifts in the practice of quilting, "not your grandma's quilts" and all that. But here's a quilter who lived and died before my grandmas were even born, and our quilts have a lot to say to each other. I feel a connection to this unknown maker. What I think is also really intriguing is that this graphic top quilt predates the modern art movement altogether. That is significant, and a point I will come back around to in a future installment. But for now, just think about this quilter, working generations ago, in a world far less abstract than the one you and I inhabit. Somehow she decided on five columns of red diamonds hanging in black space. How? Why? Kind of fun to think about. 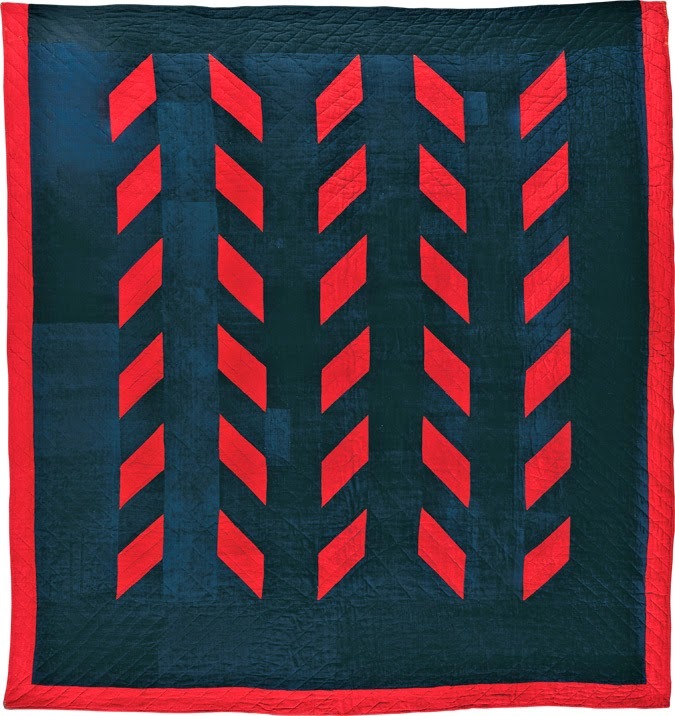 Wow, I saw the little thumb nail picture of the black and red quilt in my Blogger Reading List and clicked on it to come tell you how awesome your quilt was, then you asked how old it was, so I figured it was probably not yours, and, being generous, guessed it was up to 14 years old. How amazing that it is actually 200 years old! I wonder if there is any possibilty of it being some kind of tribal pattern? I would love o know what inspired it, and how well it was received at the time. 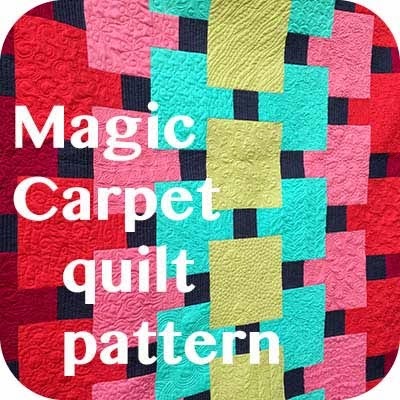 It's also weird that it appears to have straight line quilting and that the red is still so bright. My first thought was "old" but then since you asked, I guessed less than a year. Ha! I overthought it, I suppose. My grandmother made some quilts that would qualify as "modern" today - except for the quilting on them. As the saying goes "everything old is new again." proves that everything old is new again, or the reverse? both are lovely. thanks for sharing. Very interesting post. I suppose we aren't quite as "modern" as we thought! Both quilts are striking. I showed both quilts to my hubby. He said the second one is a digital quilt. Pensive post, thanks for making us see more than just what's in front of us. 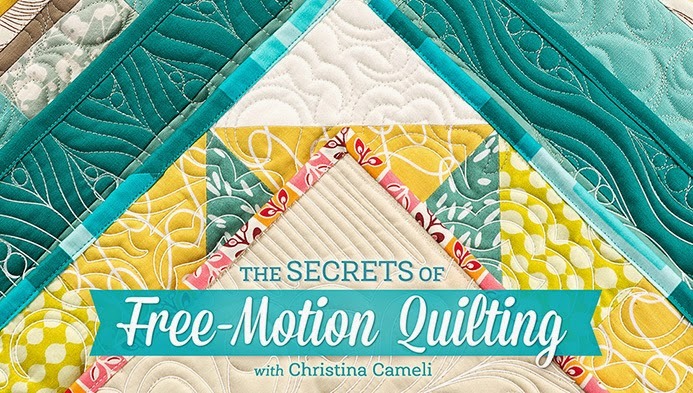 One of the things that I hope come out SOON in the modern quilt movement is an understanding of how similar our aesthetic is to previous quilting styles - nothing annoys me more than when people give lectures as if the modern quilt movement discovered solids, asymmetry, or negative space! 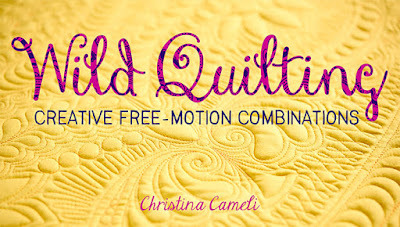 Kudos for you for doing some research and hopefully your position in the quilting world will get the word around. 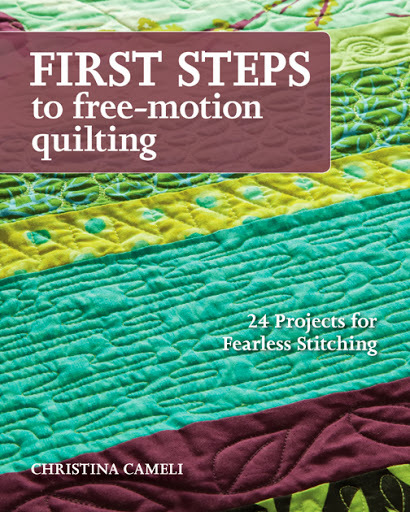 I first started quilting in the 1980's drawn in by Amish quilts: bold, graphic, solids, and some asymmetry. 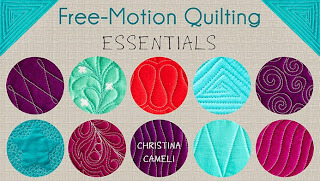 That's what I love about modern quiltmaking as well. 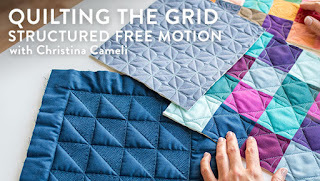 It makes me super sad that modern quilters have ended up in their own world, and have missed out on appreciating many of the quilts of the past. Interesting. Be sure to visit my blog and enter the giveaway I'm having. A most amazing story to report. Seems to support the idea that the best art is genuinely self-expressive ... and therefore may not be bound by its culture.